Burglars can see the blind spots of your house that you may have not thought of. But with rotating security cameras in your home, the burglars may be forced to search for other easy targets: such CCTV cameras are able to rotate automatically and cover every corner, leaving no places for the intruders to hide. So, how to choose the best wireless rotating security cameras? How to set up the most effective patrol patterns? Continue reading and find the answers in the practical buying guide here. Featuring easy configuration and smooth rotation, wireless rotating security cameras prevail among homeowners and parents who are looking for decent indoor security cameras. 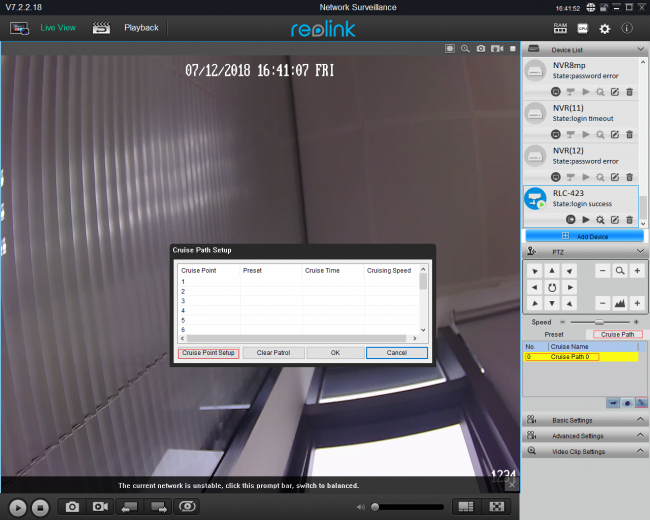 Among the best rotating home security cameras in 2019, Reolink C2 Pro has earned a reputation for its wide viewing angle and sharp image quality in the security market. In addition to 355° horizontally & 105° vertically rotation, this rotating IP security camera comes with 3X optical zoom and 5MP sharp images, allowing you to see everything clearly with great details day and night. 5-Megapixel Super HD; Pan & Tilt; 3X Optical Zoom; 2.4/5 GHz Dual-Band WiFi; 2-Way Audio; Live View Anytime Anywhere. Also note that a rotating stand bracket for CCTV cameras is also included in the box, which means that you are able to place this indoor IP camera anywhere: put it on a desk or mount it to the wall. The video sample below is captured by this wireless rotating security camera with night vision, showing the fun time between the pet owner and his lovely dogs at the evening. 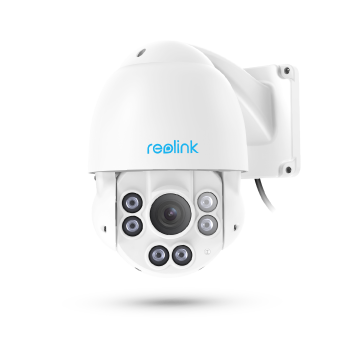 In terms of locations like gardens, garages and storefront doors, outdoor rotating IP cameras like Reolink RLC-423 shall be your ideal options. With 360° horizontally & 90° vertically rotating and 5MP crisp images, this rotating dome security camera is able to cover large areas, leaving no blind spots for intruders to hide in the open air. 5-Megapixel Super HD; 360° Pan & 90° Tilt ; 4X Optical Zoom; 190ft Infrared Night Vision; Smart Motion Detection; Remote Live View & Control. A Reolink user has installed this 360-degree rotating CCTV camera on his boat. And it works perfectly! Aside from the specifications shown on the rotating security camera product page, take the following factors into account before making a purchase. With a wider angle of view, rotating security cameras are more versatile than fixed lens ones. So, is rotating CCTV camera price higher than that of its counterpart? As the chart indicates, rotating security cameras are not much more expensive than fixed lens IP cameras, making them good security options for your budget. Also, to maximize the budget, make sure that you are investing in the most-wanted features. For example, if you need a rotating IP camera for indoor use only, you don’t have to spend much on one that fits the outdoor environment with high IP ratings. Meanwhile, remember to examine what are (& not) included in the rotating CCTV camera prices so as to prevent any hidden fees. Check here for more useful tips on how to avoid the myths about security camera prices. Automatic rotating CCTV cameras with fast and flawless rotation are capable of changing their directions and adjusting focus within a few seconds, which prevail over insensitive pivot security cameras. So, before checking out, you may read reviews of the rotating IP cameras and take a look at how these security cameras perform when they rotate. In addition to the rotation speed, it is also important to check if the rotating CCTV cameras produce much noise during the patrol process. There are multiple reasons behind such noise, such as imperfect design, unqualified parts and unit failure. Rotating indoor security cameras that generate unpleasant sounds are not suitable for indoor use. 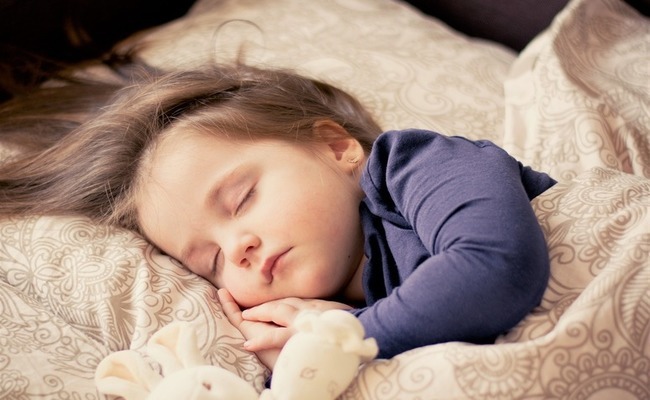 Especially when you are looking for rotating video cameras in baby rooms, be careful that such noise may wake your babies up in the middle of the night. If you have been using CCTV cameras that can’t rotate but you desire for the patrol function, you may think of making your security camera pivot by adding a rotating mount. This is a possible solution indeed. #1. Building rotating security cameras on your own requires professional knowledge and skills. The DIY work is not just about installing rotating brackets, but also involves some minor yet unignorable tasks for you to deal with: how to power up the brackets, how to control the rotating mounts via phones and so on. Without good understandings of electronic appliances, you may not get these issues solved properly. #2. Rotating stand brackets may not work with your security cameras. There are mainly 2 types of rotating mounts for CCTV cameras: one driven by motors with joysticks and the other by software. It is very possible that the rotation brackets won’t be compatible with your security cameras so that you can gain control over them only with new software or other devices. #3. You may spend more than buying a rotating security camera. With price tags from $50 to $250, security camera rotating bases with motors are, in fact, expensive. Combined with the potential installation fees, the total expenditure of adding rotating brackets to CCTV cameras is very close to, or even exceeds the price of a rotating security camera. What have I missed? What are the other factors you may consider when buying rotating security cameras? Share your ideas in the comment section and we will add them to the list above to help out all the new readers. Basically, there are 2 ways to set up a patrol pattern of a rotating security camera: choosing automatic cruise mode and designing a rotation pattern manually. To make it easier for you to understand, we would take Reolink RLC-423 as an example to demonstrate the setup process. With automatic scan mode, the rotating CCTV cameras will point to one direction for a specific time period and move to another in accordance with the default settings. Meanwhile, you don’t have to bother designing a cruise pattern manually with every corner of your home or small business covered. 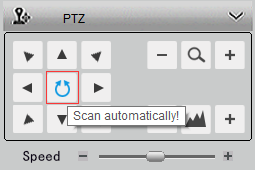 If you find that automatic scan mode doesn’t meet your security needs, skip to solution 2. #1. Select monitor positions before hurrying to set up patrol patterns of your rotating IP cameras. #2. 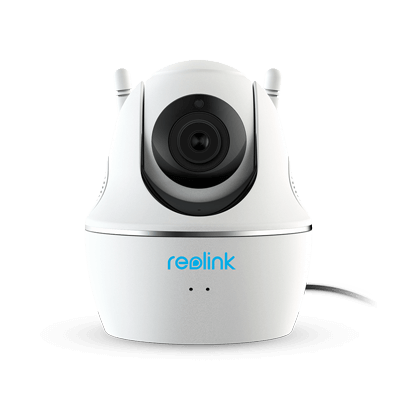 Adjust wireless rotating security camera angles, zoom in or out and monitor duration to set up a specific cruise point. #3. Repeat #2 to design multiple cruise points and save them to your patrol route respectively. #4. Click to run your own cruise patterns. Then you are able to enjoy a smooth pan & tilt operation of your indoor & outdoor rotating security cameras! Bonus: To make full use of your outdoor rotating security cameras, ensure that their viewing angles are not blocked at any directions. • Install wireless rotating security cameras in spots with shelters, for example, under the attic. Below are some of the frequently asked questions by rotating security camera users in multiple forums. Just in case you encounter similar issues, we have offered some practical solutions for your reference. If your rotating security cameras can’t rotate smoothly, first check if the CCTV cameras are working with sufficient power supply. Also, such failures that rotating security cameras keep moving or won’t pan and tilt are related to the settings: you have set up automatic patrol on boot or disable the preset settings. Therefore, you may take a look at the rotation settings and make adjustments in accordance with your needs. In fact, it takes time, like a few seconds, for the outdoor rotating security cameras to regain focus on the monitoring subjects after rotation. To solve such security camera picture issues, you may wipe the lens covers with a micro-fiber cloth carefully and examine both the network connection and power supply of CCTV cameras. Are you facing other rotation issues when running rotating security cameras at your home or small business? Please specify your problems in the comment below and we would love to help! This entry was posted in Buyer's Guide and tagged best rotating security camera, pan & tilt, security camera rotation, wireless rotating security camrea.